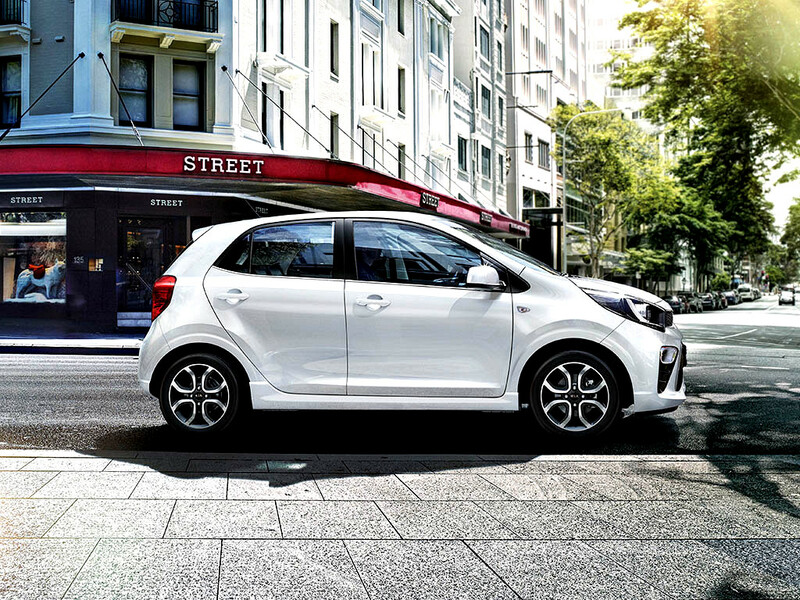 If the city makes you feel young and alive, and you're eager to explore new places, you've found a soulmate in the Picanto. 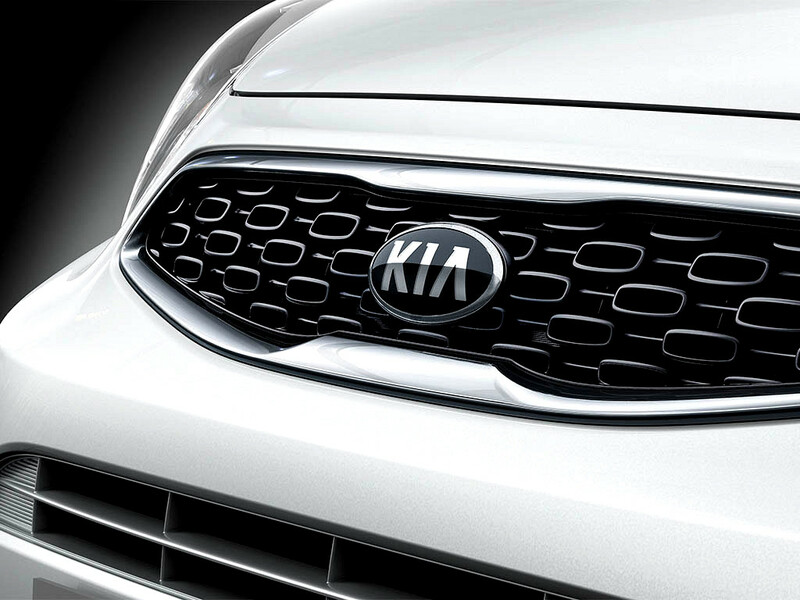 Compact on the outside, roomy on the inside, and full of big ideas. 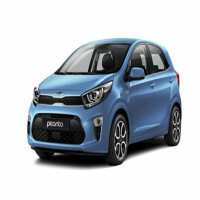 With its dynamic performance and agile manoeuvrability, the Picanto turns a neighbourhood of hilly, winding, narrow streets into its very own playground. 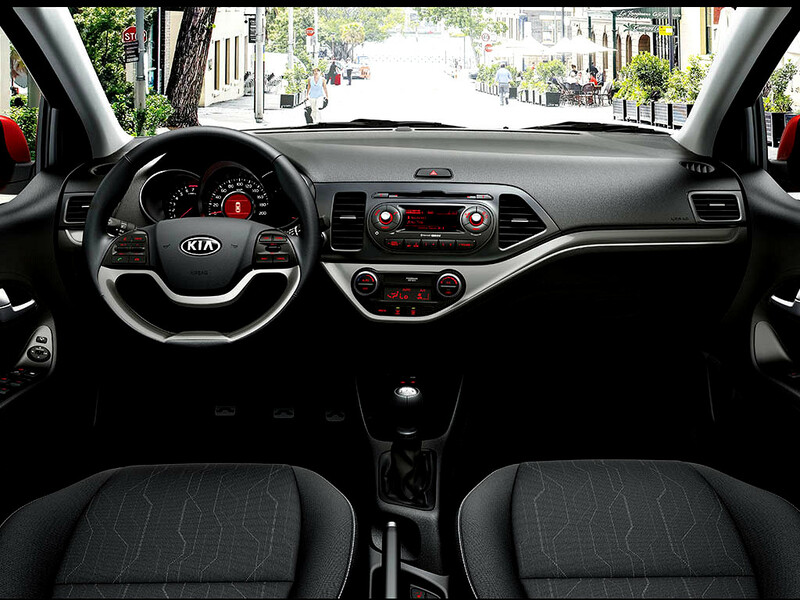 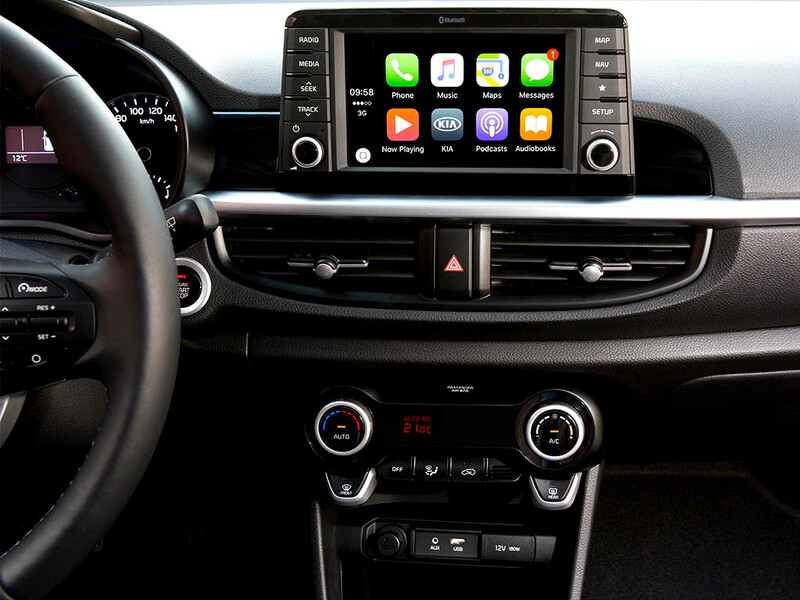 The Picanto's stylish dashboard groups driving, entertainment and climate controls with logical ingenuity. 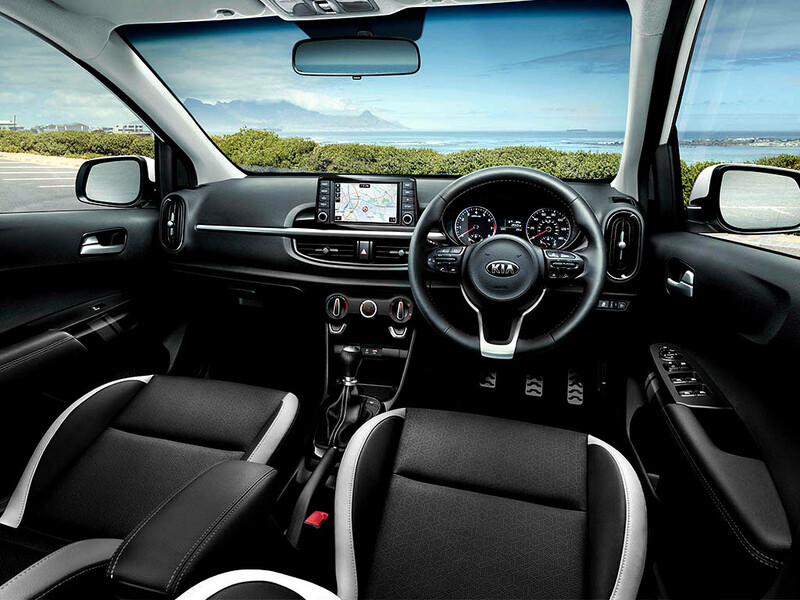 It feels spacious, wide-open and impressively modern. It's a compact car, but you get it all; headroom, shoulder room, plenty of legroom, and even a comfy front centre console armrest. You always have choices with the Picanto, whether moving people, cargo, or a mix of the two. 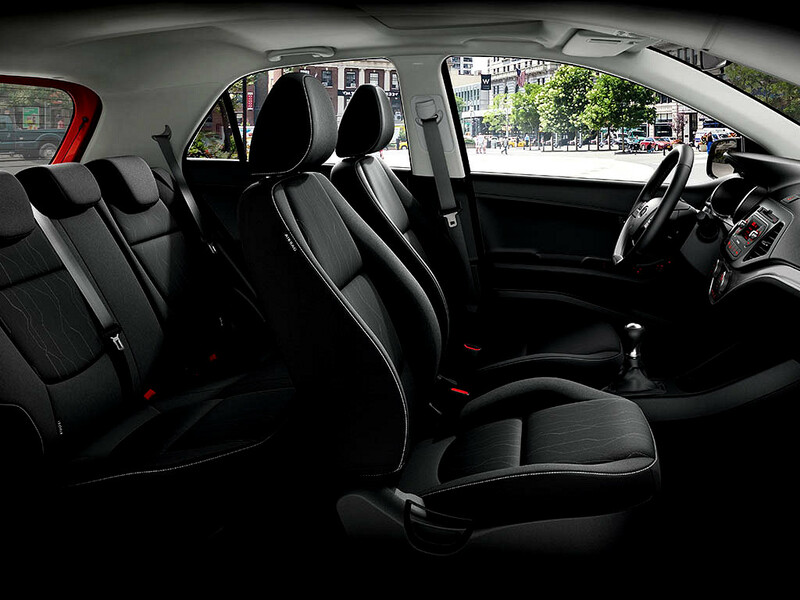 Enjoy a day out shopping, a road trip, or have the space all to yourself. Reliable, efficient and fun when you need them to be, the Picanto's engines and transmissions offer you a boost of confidence as you drive through life. 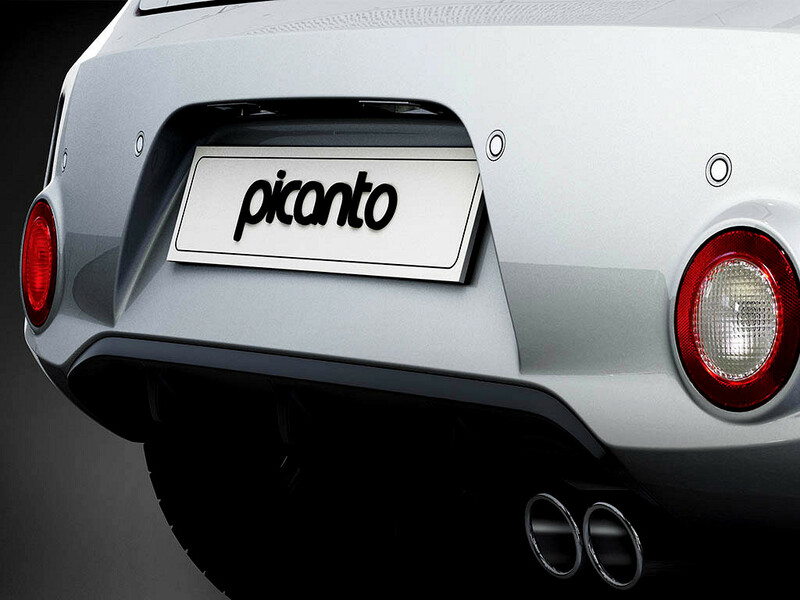 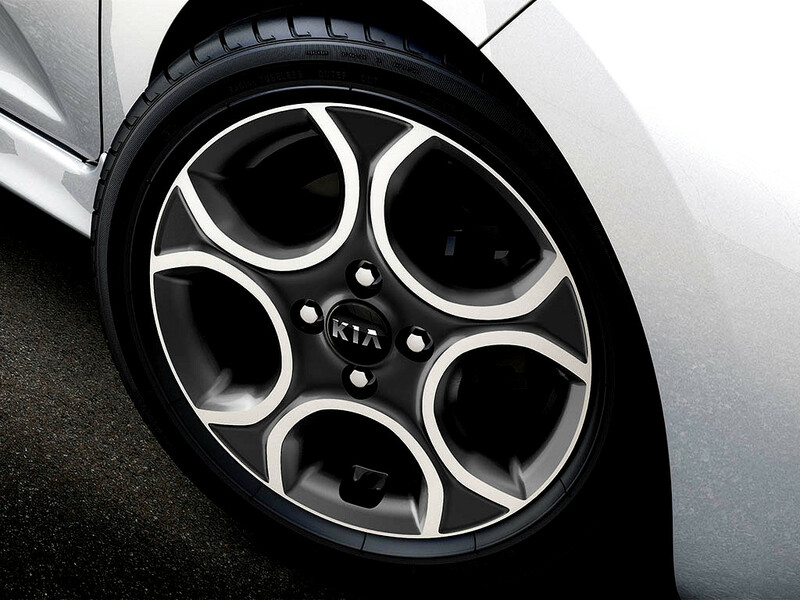 The Picanto uses more than 44% Advanced High Strength Steel (AHSS), resulting in phenomenal rigidity. 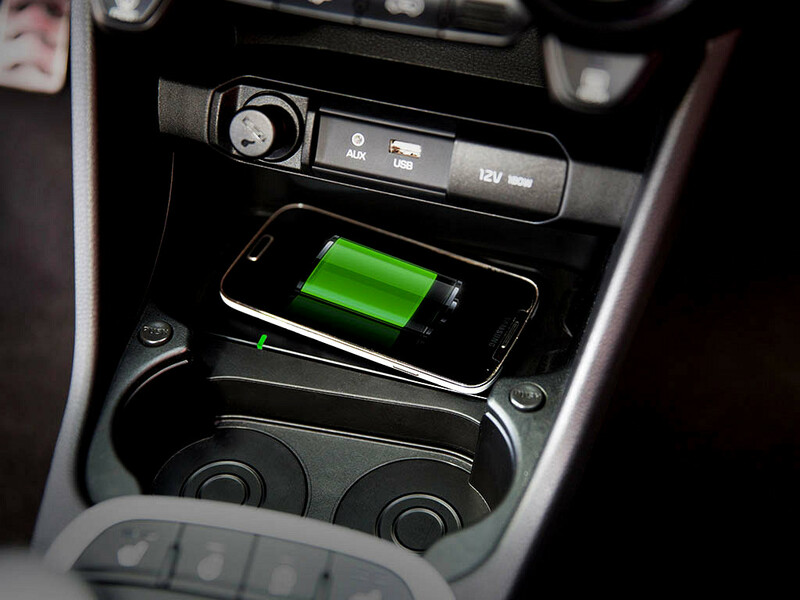 And Hotstamping of components is employed in core stress areas. These measures greatly improve average body tensile strength, enhancing cabin protection and improving dynamic performance.